Online Banking from PrimeTrust is a faster, easier, and more environmentally-friendly way of managing your personal finances. 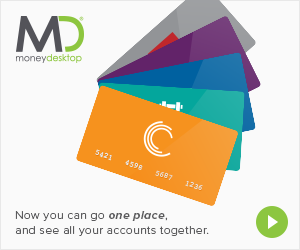 Now you can securely manage your money with the click of a mouse – anytime, from anywhere with an Internet connection. PrimeTrust offers an assortment of ultra-convenient Online Banking tools to help you check balances, pay bills, transfer funds, review statements, and much more!